Weekend style is a tricky business. All you want to do is spend 48 hours in sweats and see how long you can get away with not showering, but then you remember that you do still have to spend time in the world and look remotely put together. Luckily, as a girl who spends most of her days blogging on the couch and having meetings via Skype, “weekend” casual (who am I kidding? I’m wearing this most weekdays as well.) is an art I’ve pretty well perfected. These picks aren’t hypothesis – each and every one of these pieces is 100% road-tested, and it’s safe to say I’m wearing at least 3 of the 5 on any given Sunday. I’m telling you, just add a great scarf and you’re done. 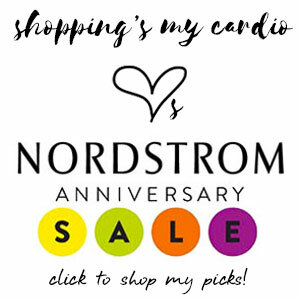 This entry was posted in fall, styling and tagged hayden harnett, kut from the kloth, sam edelman, shop adorn, three dots on 28 October, 2013 by shoppingsmycardio. travel in style: the perfect summer packing list! Friends, I am so in need of a summer vacation. I’m writing this while wearing a beach caftan and white jeans…in my living room. It’s time to get out of dodge! I’m thinking if I pack myself an overnight bag now, perhaps I’ll be struck by a spur-of-the-moment inspiration and take myself out on a weekend getaway. Worth a shot, don’t you think? 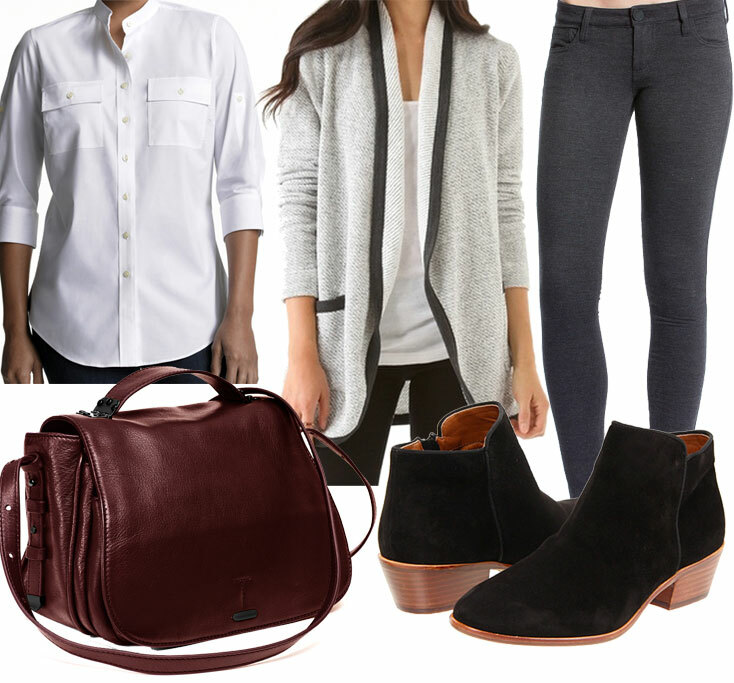 I have a feeling the rest of you may have actual weekend (or week-long) trips afoot, and could use a little guidance on packing the perfect weekend bag. As usual, I have big dreams of 3 outfits a day, shoes to match, and a whole separate trunk of accessories. But really, summer trips call for minimal effort…and minimal luggage. So, rather than fantasy, this is pure practicality. Skip the fashion-conscious gear and go for versatility. Skip the giant jewels and go for simple. Skip the boring classic novel and go for the trashy celebrity magazines. This is a vacation! * 1 pair of denim cutoffs: the ultimate in versatility! Add your trusty bag of toiletries and you’re set. You do keep that pre-packed, right? No? You don’t know what you’re missing…it’s a total travel game-changer! Head to Nordstrom with a list of your staple products, ask them to make up testers for you (buy something so you don’t feel guilty), and throw them in a Ziploc. I know you have extra makeup lying around, so make yourself a travel bag with the spares. Throw in a toothbrush, treat yourself to a travel flat iron, and leave the whole assembly in your bag, so you never have to go hunting when the open road calls. Oh, and don’t forget the big bottle of SPF. My sun-phobic favorite this season is from Kiehls – it’s SPF 50, water-resistant and broad-spectrum. Done and done! This entry was posted in Uncategorized and tagged american apparel, asos, cenoire, charm &c hain, dara ettinger, dolce vita, edith a miller, graf+lantz, joes jeans, kiehls, kiel james patrick, three dots, velvet on 27 July, 2012 by shoppingsmycardio.